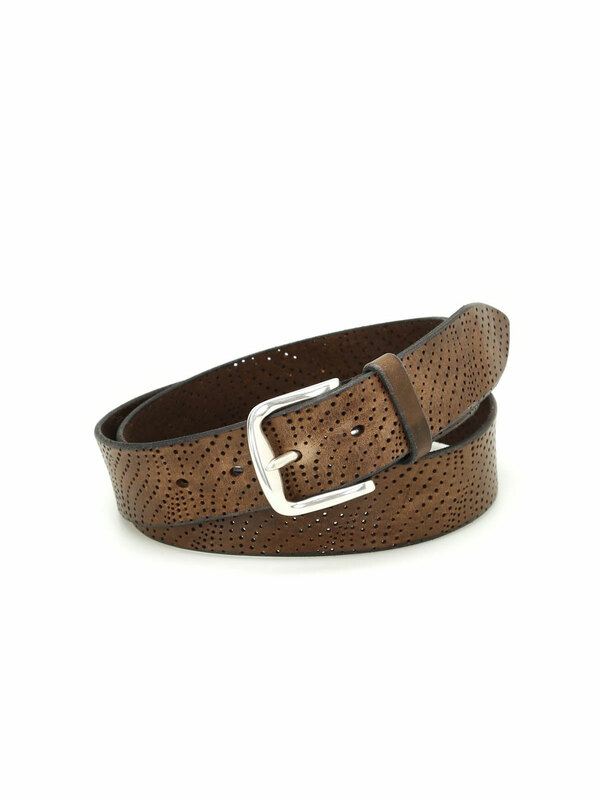 Orciani collection 2017 offers a wide range of bags, belts and leather goods for men, strictly made in Italy, crafted with finest materials and precision. 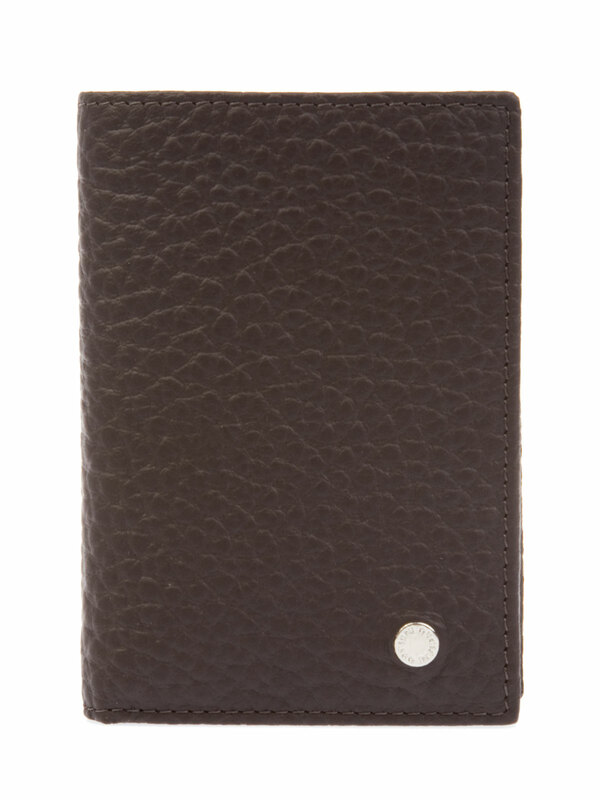 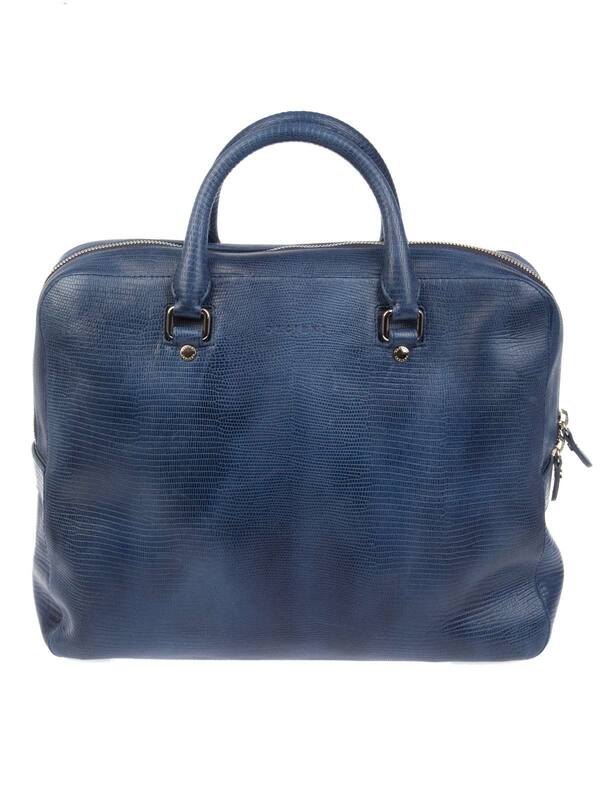 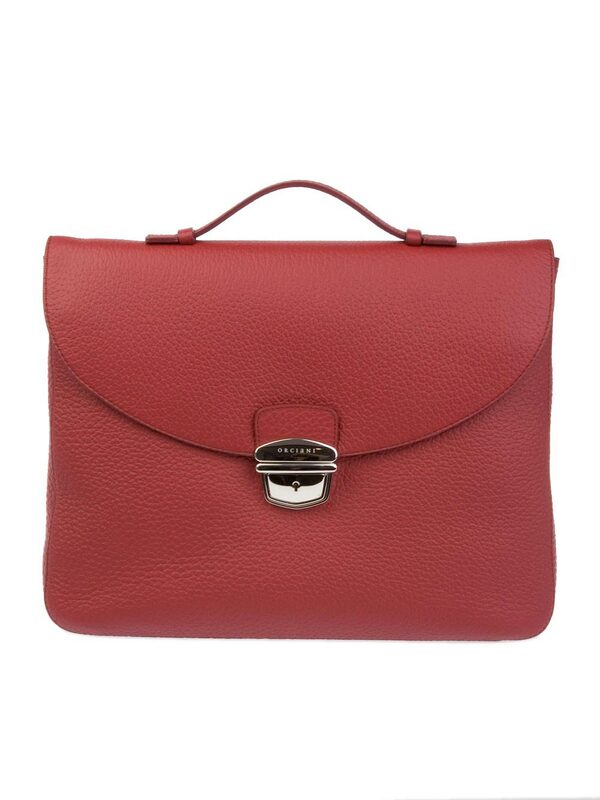 Orciani leather bags for men are useful for work and every day life, dedicated to the sporty men that like elegance too. 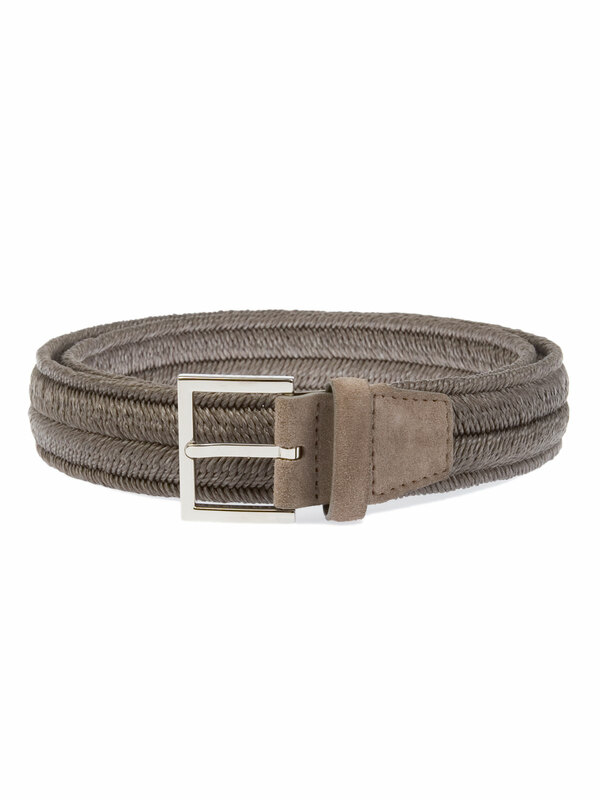 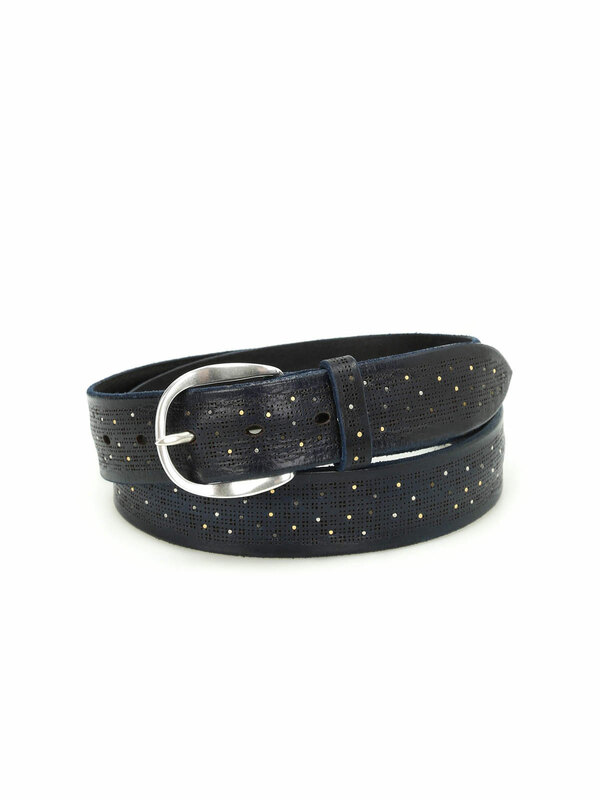 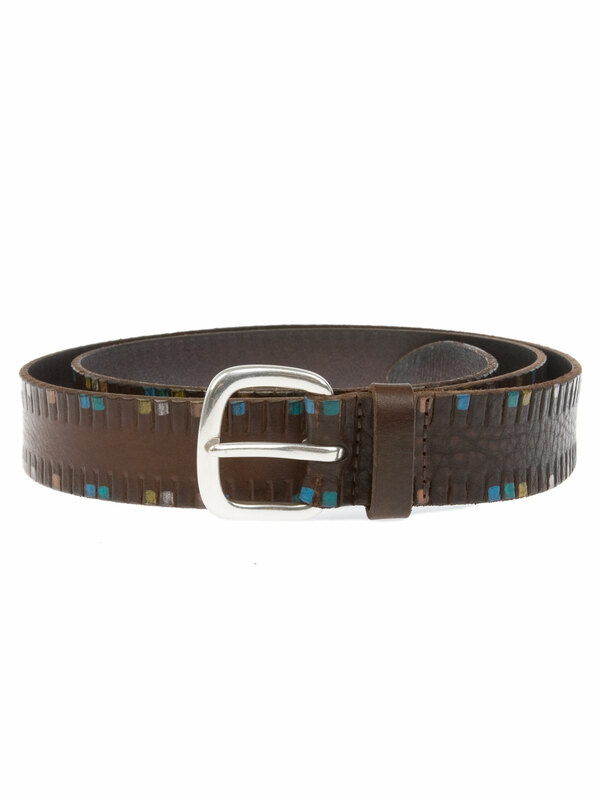 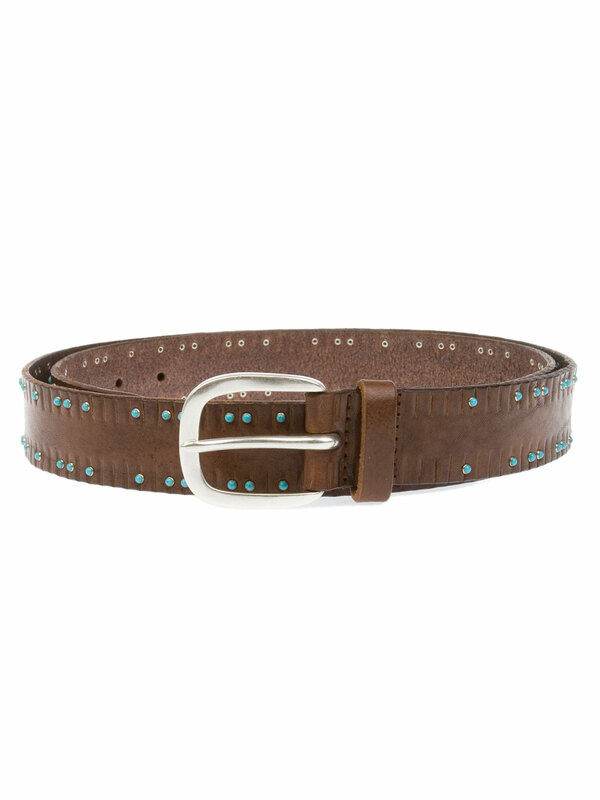 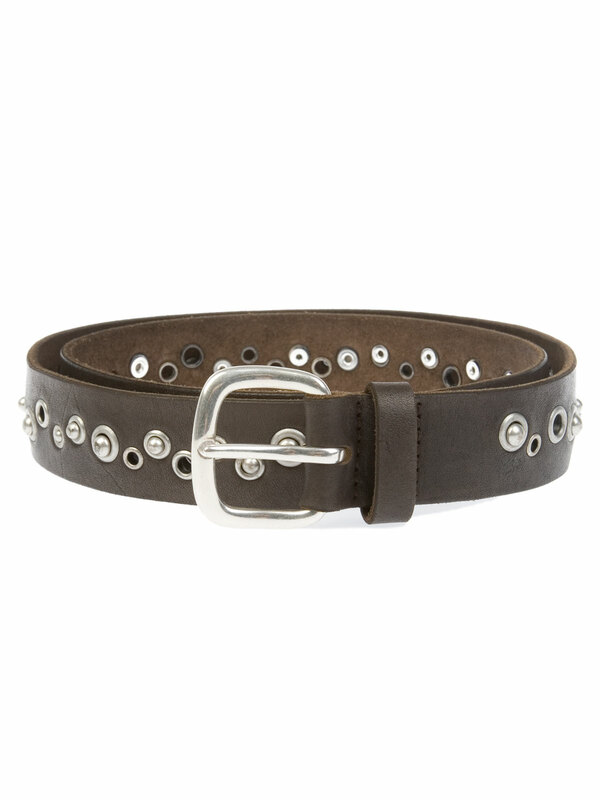 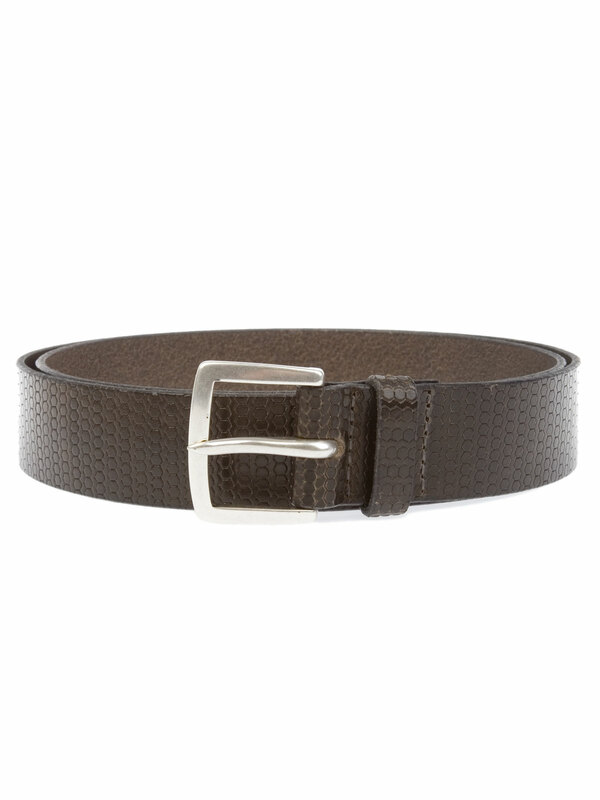 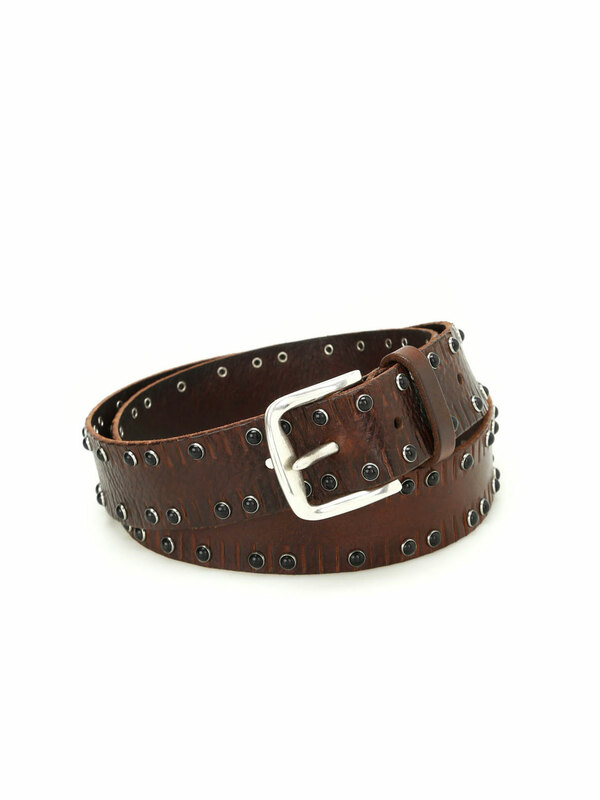 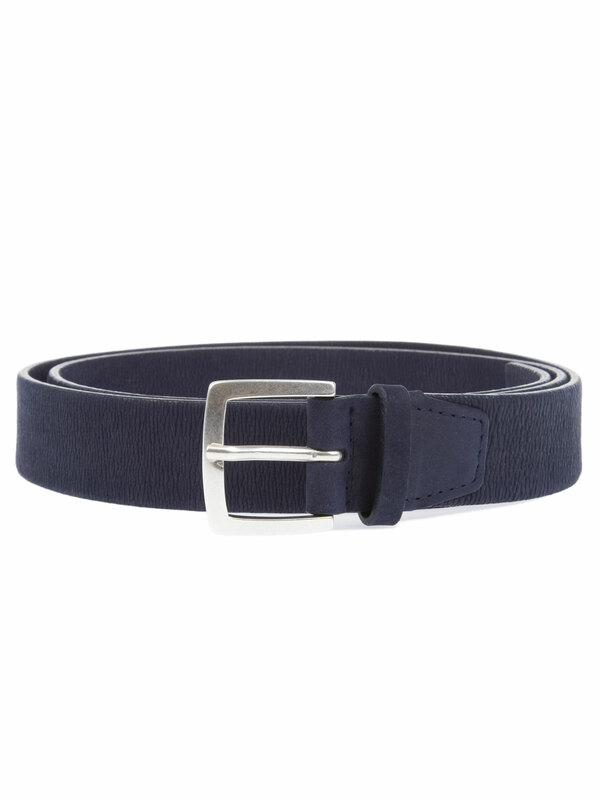 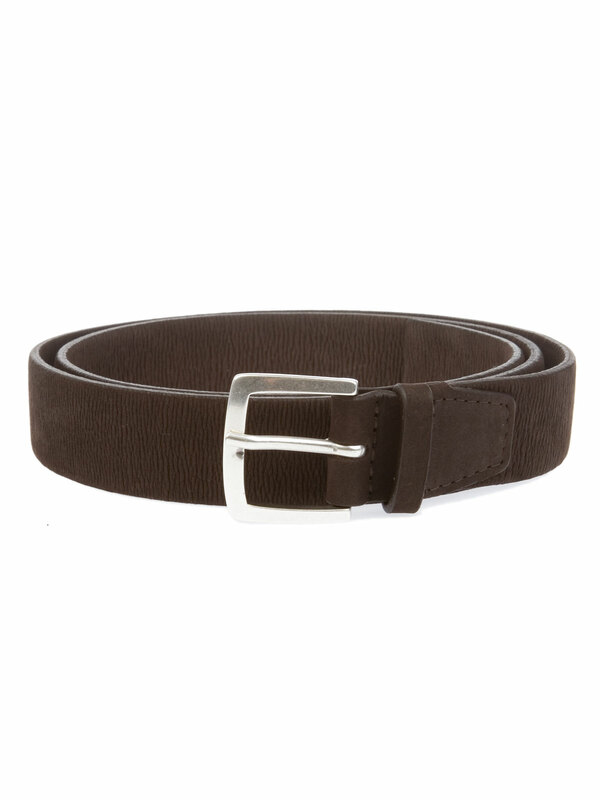 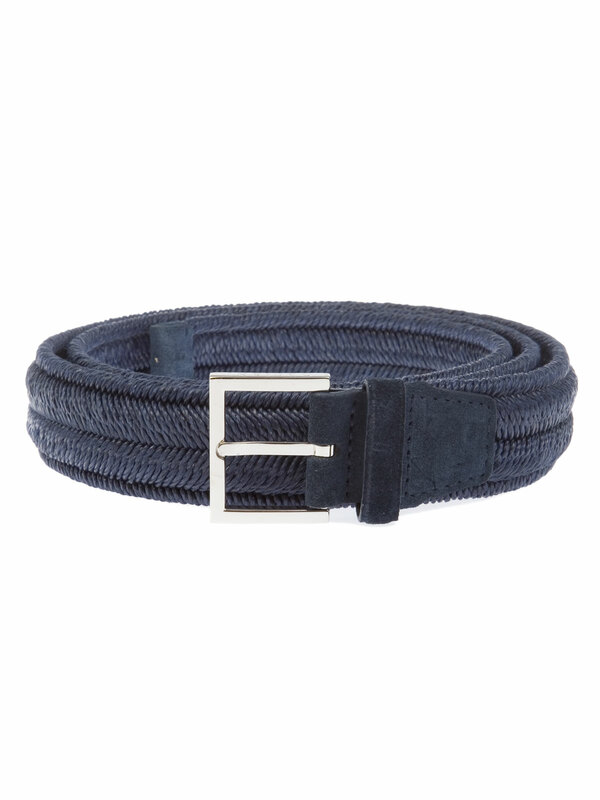 Orciani offers belts for men made of leather, linen rope, with or without buttonholes.